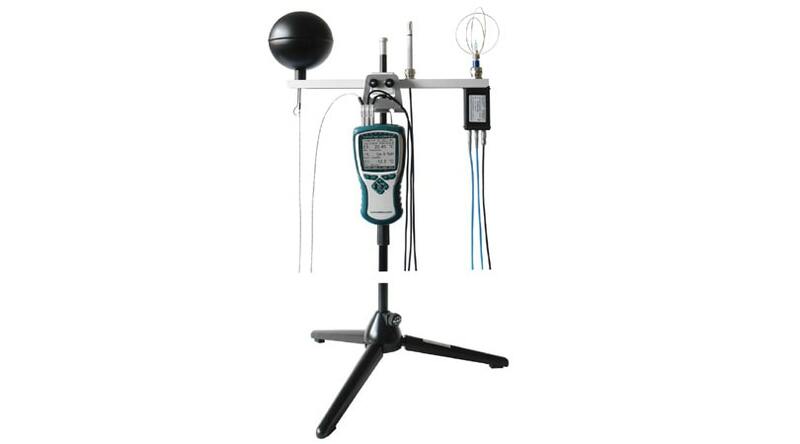 Climatic chamber calibration system comprising of an Almemo® 710 instrument, one Pt100 Psychrometer and eight Pt100 temperature sensors are used to acquire all relevant measurable variables prevalent in the climatic chamber. The relative atmospheric humidity at the nine points in the climatic chamber is calculated in the ALMEMO® 710 itself. Climatic chambers can thus be calibrated in full and on site quickly and easily. Humidity is calculated in the ALMEMO® 710 on the basis of formulae as per Dr. Sonntag and the enhancement factor as per W. Bögel (correction factor Fw(t,p)) for real mixed gas systems). This substantially widens the measuring range and improves the accuracy of humidity variable calculations. 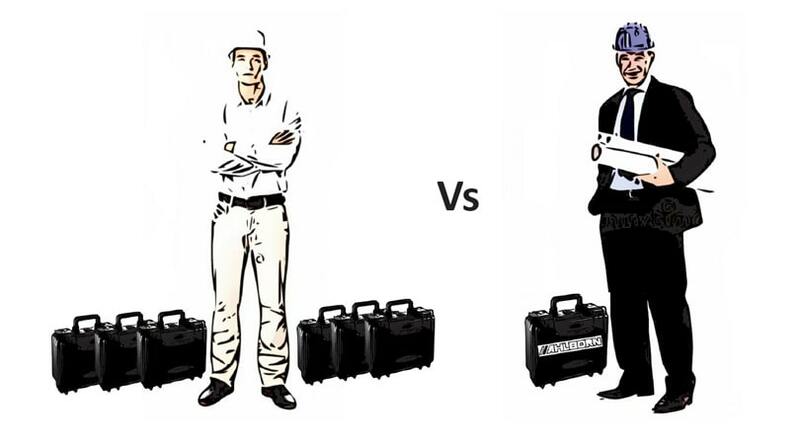 Do you currently have the struggle of carrying more than one case of equipment? If so we have the perfect all in one solution for you! Choice of dataloggers and over 50 different types on interchangeable probes to suit all of your needs. 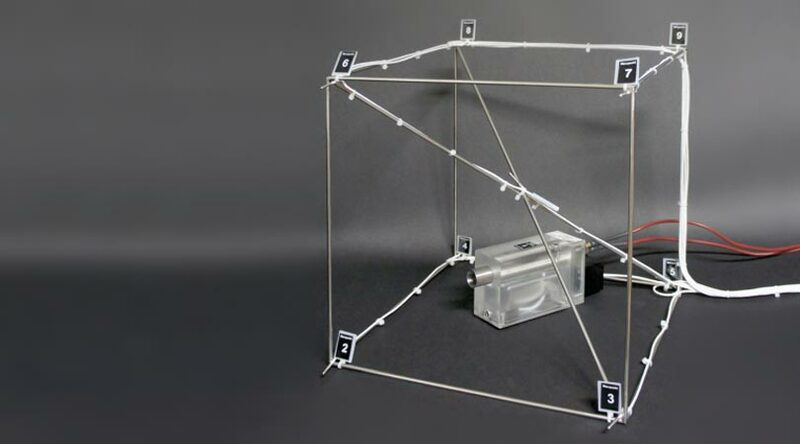 It is possible with this measuring setup to measure all the physical parameters needed for assessing and evaluating thermal comfort simultaneously on three levels. It reliably evaluates the performance of heating and ventilating systems. The data acquired from the series of measuring operations for operative temperature (globe temperature), room temperature, and room air flow and humidity, and the necessary input parameters (e.g. clothing factor, activity level, mechanical output) is used together to calculate the PMV (predicted mean vote) and PPD (predicted percent dissatisfied) values (as per DIN ISO 7730) and the degree of turbulence ( as per DIN EN 13779, formerly DIN 1946 Part 2); these values are calculated either online or offline using the AMR WinControl software in conjunction with the add-on module for comfort index measurement.